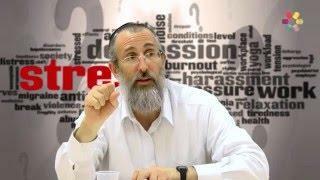 Rabbi Alon Anava Have you ever thought what's the point of worrying? 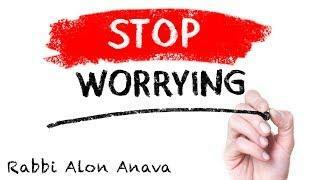 Rabbi Alon Anava We all tend to worry all the time about many things. 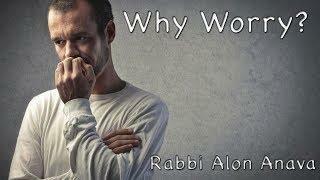 The question is why we do so and how to stop worrying! 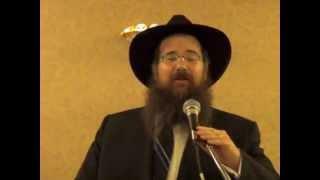 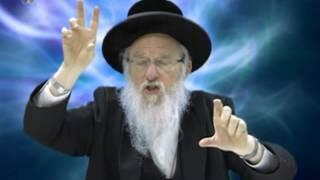 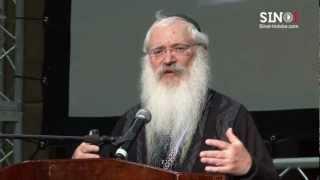 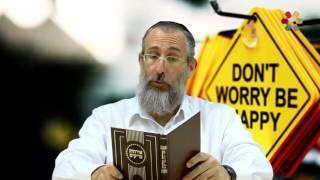 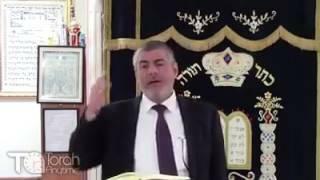 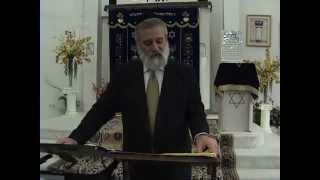 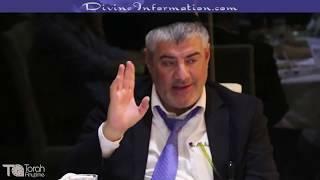 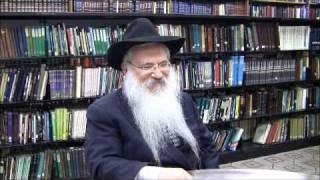 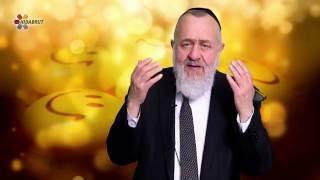 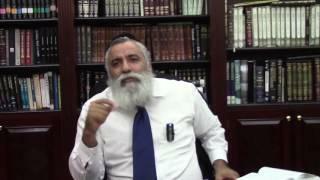 Rabbi Yitzchak Dwek Want to stop worrying?